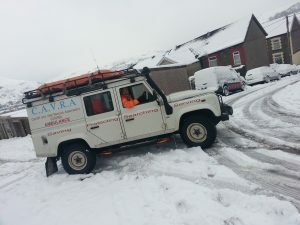 The Civil Aid Voluntary Rescue Association (CAVRA) is a voluntary search and rescue organisation, operating within South, Mid and West Glamorgan and surrounding areas. 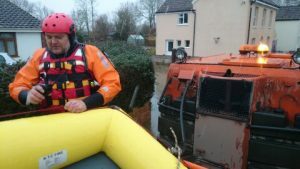 We are also part of the Local, Regional and National Flood Response and are a DEFRA approved Flood Rescue Team (B122). 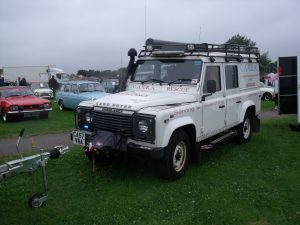 We are a registered charity, and our purpose is to provide back-up personnel to the official Emergency Services in a range of situations, including searches for missing persons, support at public events and during times of adverse weather conditions, natural disaster or civil emergency. Being a volunteer can be very rewarding but can also make great physical and mental demands on those involved. 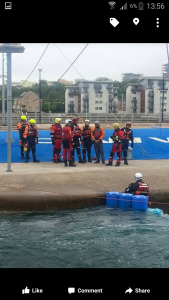 Whilst CAVRA will train you in specific rescue skills, the starting point for membership is from a background of being comfortable in all conditions, wet and dry, in both summer and winter. 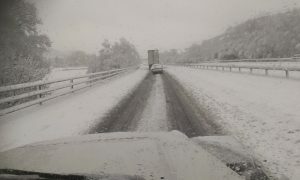 MUST Have a Full Driving Licence. MUST Have access to a vehicle 24/7, 365. 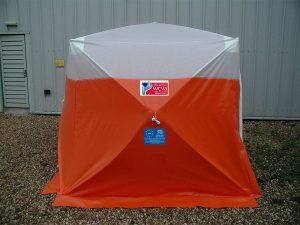 MUST be able to Swim a reasonable distance (50 Metres) confidently. Have a reasonable level of fitness. 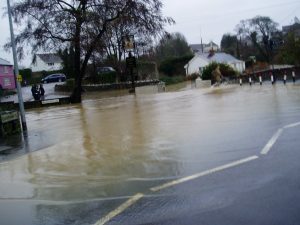 Be comfortable working in and around fast moving water. Commit to at least two nights of training a month. 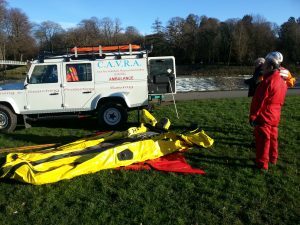 CAVRA Mobile on Search Exercise on River Taff at Whitchurch with utility trailer. 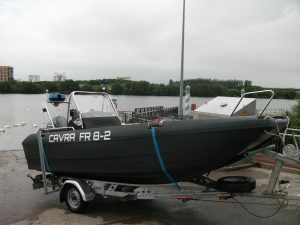 1) CAVRA is one of scores of Independent Lifeboats around the coast of the UK? 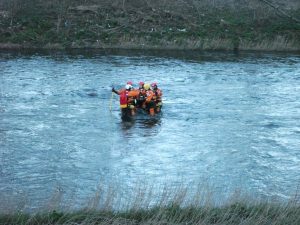 Searches for Missing Persons, on Land and Sea. 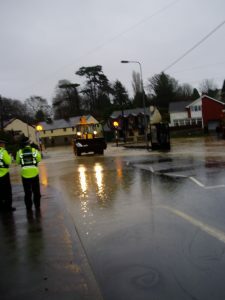 During Weather related incidents such as Storms, Floods, Snow, Drought etc. 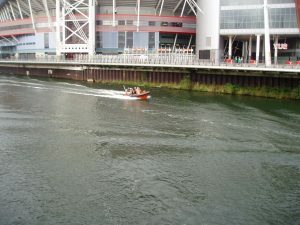 3) Initially, this was within the Cardiff Bay and Vale of Glamorgan area. 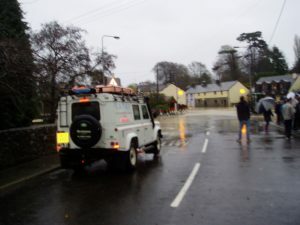 It changed its name and expanded its areas of operation in October 2013 to the Civil Aid Voluntary Rescue Association (CAVRA), as it was felt this did not tie us to any geographical area, and more adequately reflected what we actually do. 5) All members are CRB/DBS checked to Enhanced level, trained in First Aid, from a basic level up to and including Ambulance Emergency Technicians, with a number of members studying to become Paramedics. 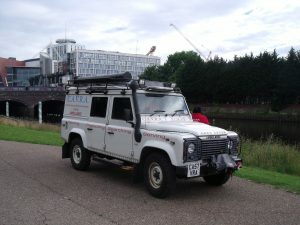 They are also trained in the use of our communications equipment and Map Reading. 6) 10 Members trained as Ambulance Service First Responders across South Wales, and are capable of using Defibrillators and Oxygen equipment. 7) All members of CAVRA are Volunteers – There are NO Paid Staff. 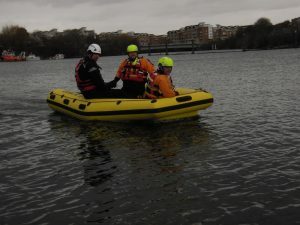 8) CAVRA has trained its Volunteers to the highest standards and submitted documentation to the Maritime & Coastguard Agency in compliance with the Under 15 Metre Rescue Boat Code in May 2009, as well as holding RYA level 2 powerboat, and Rescue Boat Operator Certification. 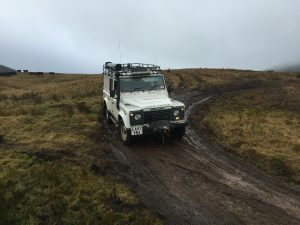 9) CAVRA became a DEFRA/DfT approved Team (“C” Team) and was upgraded to a “B” Team in July 2016, which, is the highest level available. 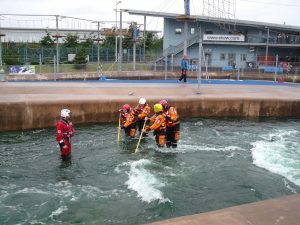 A number of team members also hold Rescue Boat Operator Qualifications. 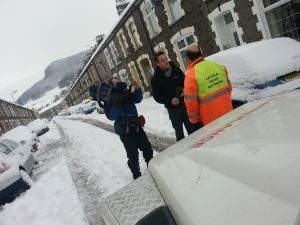 CAVRA is part of the All-Wales Flood Response Team, as well as being part of the UK National responses run by DEFRA. 10) There are NO paid staff, and we do not own, or rent any buildings. (Some other charities have Chief Executive Officers and scores of Managers, as well as “plush” accommodation and equipment!). 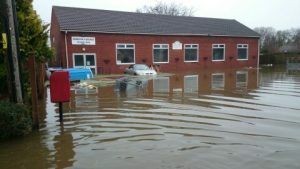 11) 100% of any donations go directly to aid our vital lifesaving services. 12) CAVRA is available 24 Hours a Day, 365 Days a Year. 13) CAVRA raises its costs from Public donations, Grants, collections etc. 14) CAVRA are active members of local Voluntary Service Councils. e.g. Glamorgan Voluntary Services (formerly the Vale Centre for Voluntary Servies), Cardiff Third Sector Council (C3SC), and has also applied to join the Gwent Association of Voluntary Organisations (GAVO). 15) CAVRA has its own Communications infrastructure, and can operate independently of any other organisation if required. 16) Donations are always welcome! 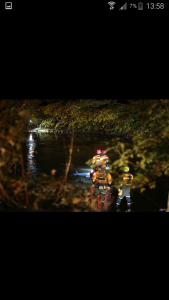 Thank you for taking the time to read this..
24hr On Call, Volunteer Search & Rescue Service Provider.